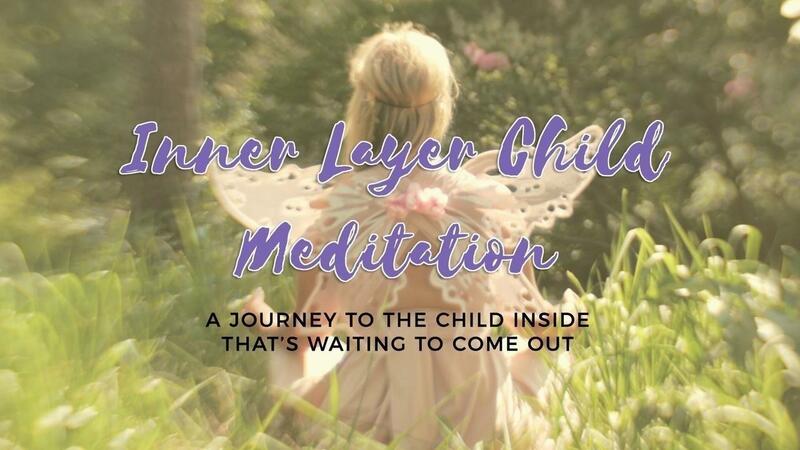 With this powerful Inner Child Layer Meditation, go on an inner journey and discover the layers of youth that are hidden beneath the person you've become. A gentle, nurturing guided adventure through the fears, blocks and barriers we create over time and reunite with your true Inner Child once again. This meditation is perfect for those looking to heal the inner child, find forgiveness and cultivate a stronger sense of self love for the childhood we lost. Please note: This is to be used in a quiet safe space only. It is not to be used while driving, or operating any machineries.